It’s about time to spread the love a little for the double bass, and today we’re focusing on the superbly classy and undeniably classic, Ray Brown. So who is Ray Brown? A native of Pittsburgh, PA, Brown grew up playing piano and made the transition to bass while in high school. Like many Pennsylvanian-born bass players, he began playing local jazz clubs before hitting the road and moving to New York City. Brown met a handful of jazz greats upon his arrival in New York in 1945, including Dizzy Gillespie, who immediately hired him for both his big band and smaller groups. Within a few years, Brown became well established among New York’s jazz and bebop circuit, playing with Gillespie, the Jazz at the Philharmonic, and Ella Fitzgerald (in addition to being her accompanist, the two married for a short period of time). In the early 1950’s, Brown recorded and toured with the Modern Jazz Quartet and began a long stint with the Oscar Peterson Trio. By the mid-1960’s, it was time to head to the West Coast. Settling in Los Angeles in order to do more studio and television dates, Brown was frequently called upon to accompany Frank Sinatra, Nancy Wilson, Sarah Vaughn, Tony Bennett and many other popular singers. In addition to performing, he produced shows for the Hollywood Bowl, managed the up-and-coming Quincy Jones, played cello, and eventually got to work with Duke Ellington. 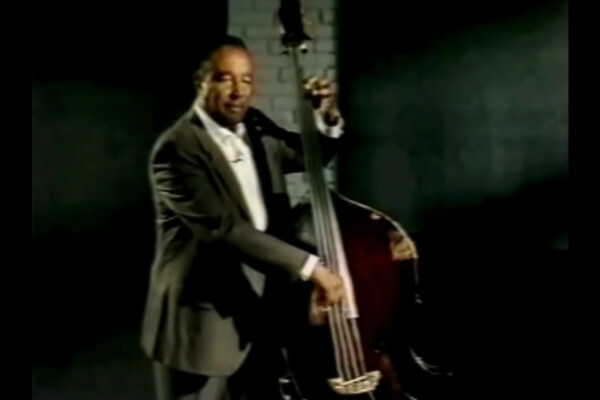 In his later years, Brown recorded and toured with his own trio and focused on education, mentoring and developing instructional books, including the incredibly popular Ray Brown’s Bass Method. Brown passed away in his sleep after a round of golf on July 2nd, 2002, just prior to a performance in Indianapolis, Indiana. Brown’s credits read like an encyclopedic list of jazz greats from the second half of the 20th century, and for good reason. Both his tone and musical approach embody the fundamentals of jazz bass playing. While he stayed well reserved in a harmonic sense, he weaved a walking bass line incorporating chordal, scalar, and chromatic motion. He essentially created a counter-melody that steered the song through the changes and, when it was time to groove, he was ready to throw down with funky, blues inspired embellishments. From a rhythmic standpoint, Brown clearly held himself accountable for establishing a feel, the true mark of any great bass player (upright or electric). Take a listen to almost any straight ahead jazz tune or ballad he played on, and you’ll hear the clear and confident quarter notes that Brown used to dictate the tempo and groove of the song. He inherently understood when and how to use pick up notes to shape the overall feel without being overly ambitious. This mature and sophisticated approach to using percussive dead notes or slick melodic lines as he transitioned from chord to chord demonstrates his accountability as the driving rhythmic force. With a keen understanding of arranging, much of his trio work features big-band style hits, space for the various instruments to take the spotlight, and well-executed rhythmic transitions as the feel of a song shifts gears. Brown frequently mimicked the phrasing of other band members in a “call-and-response” manner, yet never allowed the rhythm to slip or for his response to overshadow the soloist. When it comes to tone, it’s easy, if not obvious to consider Brown as the “benchmark” for what an upright bass should sound like. His notes rang out confidently, well defined, and in tune. Difficult moves, such as jumping from one register to another, sliding up and down the neck, or plucking quick trills seem almost flawless due to his masterful technique. Runs that conclude with the strong hit of an open string seem to open up the music while giving him time to reposition and jump back into the walking groove. Where can I hear him? From the last recorded and released performance of the Ray Brown Trio, “America The Beautiful” begins with a lighthearted bass introduction that weaves through the key. With a gentle piano accompaniment, Brown then takes the melody, phrasing it as any vocalist would, and leaves space for nuanced piano accents. The band then enters with an energetic interpretation of the patriotic theme, with Brown walking through the changes with his characteristic strong quarter notes. 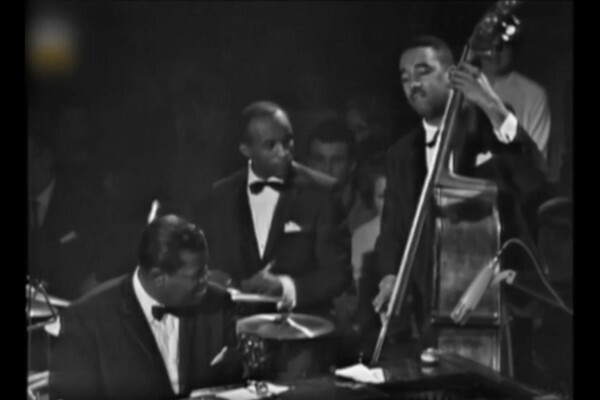 As the drummer and pianist infuse other rhythmic elements, Brown remains the steady time-keeper until end of the song where they all hit together in a big-band arranged fashion. 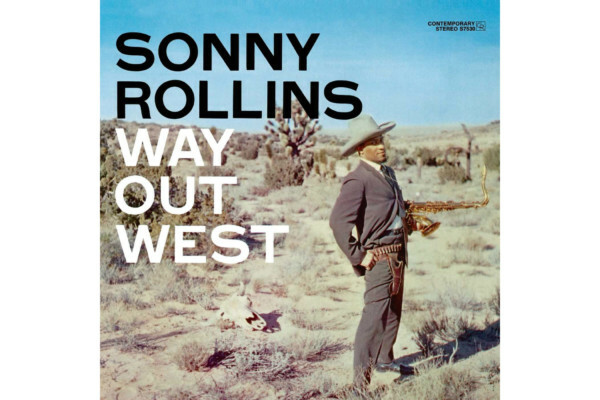 As the title track of the record, this tune features a particularly melodic and expertly phrased bass solo and acts as the quintessential example of how to walk through a mid-tempo blues based shuffle. During the head of the tune, Brown joins in with a simple octave jump to accompany the keyboard part, adding fills during the breaks and punctuating the lines with the drummer. His solo explores the range of the instrument, but in a perfectly controlled and well-phrased manner. He slides between the “blue” notes of the scale, plays to the chords, and leaves himself space for embellishment as he reiterates melodic themes. This particular record is unique for quite a few reasons. First, Brown had always wanted to work with Duke Ellington, and this being the album that realized that dream clearly proves how one can be inspired, hone their craft, and finally fulfill that dream. Second, it solely features the two players and how they interact with one another. “Sophisticated Lady” sparks a conversation between Brown and Ellington; the piece begins with Brown’s solo, complete with trills and slides that allude to the melody. The two players finally join together to walk through the changes in the middle of the piece before transitioning into Ellington’s solo. The song concludes with another solo from Brown, restating some of the original themes and acting as a bass-heavy bookend. How about you? What’s your favorite tune or album with Ray Brown? Please share with us in the comments. Ryan Madora is a professional bass player and educator living in Nashville, TN. In addition to touring and playing sessions, she fronts an original music project, The Interludes and teaches private lessons. 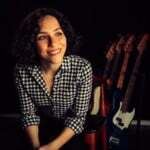 Visit her website to learn more about her music or to inquire about lessons. The Blandon album is splendid! An upright essential! His work with Gene Harris is my most favorite. Saw them live w Jeff Hamilton in 1991. Unforgettable. Anything he played on “We Get Requests” by the Oscar Peterson Trio(especially Days of Wine and Roses) perfectly encapsulated Ray Brown’s style, even though he almost never takes a solo. Thanks for the great article! one of my fave brown cd/lp is with ,the Pablo release with nhop as a duet..stunning! Bought the Blanton album as a College Music Major Bass and then I bought the Brown Bass method…….Still have both and use them to teach with over 35 years after I bought them!!!!! Absolutely the best!!!!! I’m also a huge fan of his and Ellington’s take on “Things Ain’t What They Used to Be,” from the Blanton album.